Are the Celtics the favorites to take the East in 2019? NBA GM’s beware – Do not make a trade with Danny Ainge. The Celtics GM has managed to transform the franchise in a matter of a few years. The sequence of trades and draft picks that he made to get his team to its current point is truly incredible. He was able to recognize the end of the Paul Pierce and Kevin Garnett era, and somehow was able to leverage them in a trade that ultimately gave him the pieces to land Kyrie Irving. Through a multitude of deals, Ainge has placed the team in a great spot to contend for a title in the coming years. Now the Celtics are loaded with a plethora of young talent. Despite missing their two biggest stars, in Kyrie Irving and Gordon Hayward, the Celtics were just one win away from the NBA Finals. In essence, the absence of Irving and Hayward actually forced these young guys to step up. They had two options – either step up to the challenge, or curl up in a ball of self pity. Luckily for the Boston faithful, they chose the former. And boy, did they step up. Suddenly, the Celtics were playing great team basketball, orchestrated by their great coach – Brad Stephens. 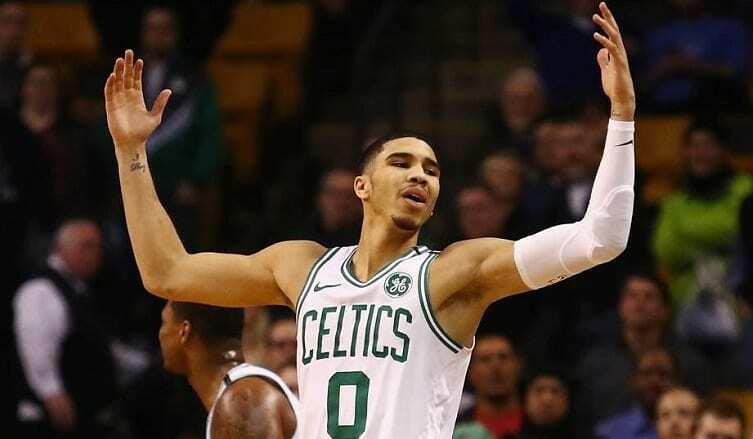 We witnessed first-hand the rise of Jayson Tatum to superstardom. Yes, he is now a superstar in my book. He played the part to perfection, and appeared to get better with each series and each passing game. Tatum was outstanding, often guarding the world’s greatest player, LeBron James. He also showed his diverse skillset, having a quick step back jump shot, three-point range, and an explosive first move to the basket. In the fourth quarter of Game 7, he sliced through two defenders to the paint, where he was met by James at the rim, and he literally posterized him. That gave us a glimpse of what’s to come with this special player in the future. Tatum’s 351 total points this postseason was just one point away from tying Kareem Abdul-Jabbar’s record for the most points in a single postseason by a rookie. Many of Boston’s other young studs also benefited from the absence of their two injured stars. Scary Terry generally played great basketball, particularly in the first two series of this postseason. 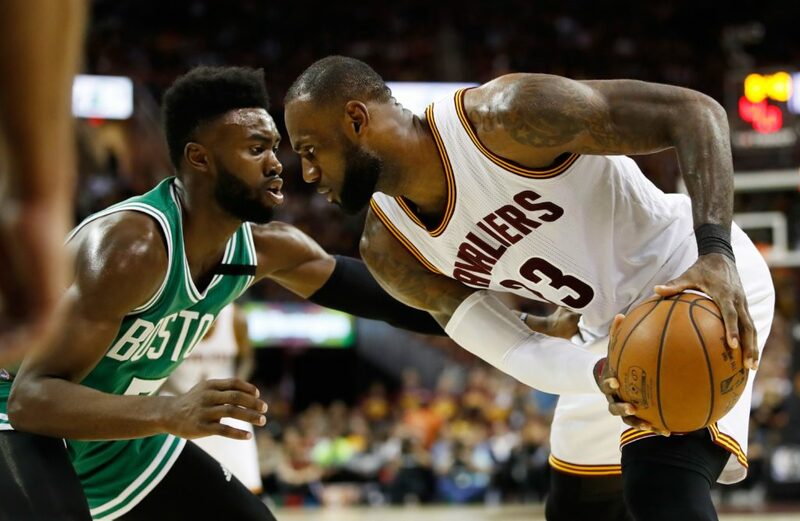 Meanwhile, Jaylen Brown played lights out, often taking over the offensive lead role for the team. Not only have all of these young players developed nicely, but they have acquired something very pivotal to their future success – playoff experience. That will certainly pay dividends for Boston next season. The Celtics are seriously loaded with a lot of talent. In all likelihood, their starting lineup next season will feature Kyrie Irving, Jaylen Brown, Jayson Tatum, Gordon Hayward, and Al Horford. They will be complemented by a lot of strong contributors off the bench, highlighted by Terry Rozier, Marcus Morris, Marcus Smart, and Aron Baynes. This roster will present a challenging task for any team to overcome. In the upcoming NBA Draft, the Celtics currently hold the 27th pick – unless somehow Danny Ainge is able to work his magic again, and bring even more value to this franchise. Ironically, the only thing that is likely to stand in their way is LeBron James himself, who just halted their impressive run in their own building. The King’s decision this offseason could go a long way in shaping the landscape of the NBA. 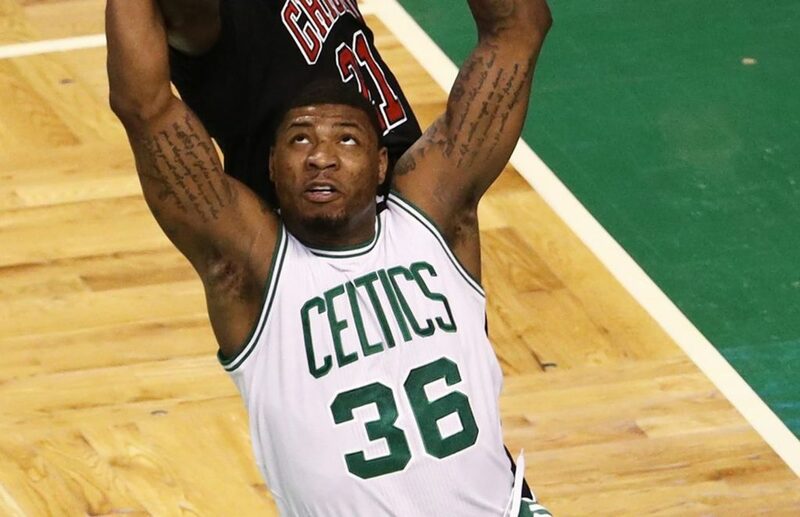 Should he choose to join a Western Conference team, the road to the NBA Finals will have far less resistance for these Celtics. If he decides to stay put in Cleveland, the Cavs need to bring in a lot of outside help, because Boston will be far better next season. As things currently stand, it would be foolish not to tip the scales in favor of the Celtics, especially once their two stars return to full health. However, the upcoming NBA offseason will be one of the most intriguing in recent memory. The Draft hasn’t had this much hype around it in a while, and the list of available free agents is absolutely insane. It all adds up to create a situation in which anything can happen in the upcoming months.